Mamonde Malaysia has finally made its way to the online scene! Mamonde is the first cosmetic brand of its kind that uses only flowers as its key ingredients coupled with other natural ingredients in its formulation. Hailed from Korea, under the arm of Amore Pacific, the corporation has invested great deal in R&D to ensure that Mamonde products are in top notch quality that are gentle on the skin just like the soft flower petals. The brand has made to Malaysia's market in a year but currently has limited retails outlets nationwide. However, Mamonde decided to expand its retail channel to online basis through a partnership with 11 street, one of Malaysia’s largest online marketplaces. Truthfully, there are already many un-authorised dealers selling Mamonde products on 11st street. How do we able to differentiate genuine Mamonde products with others? 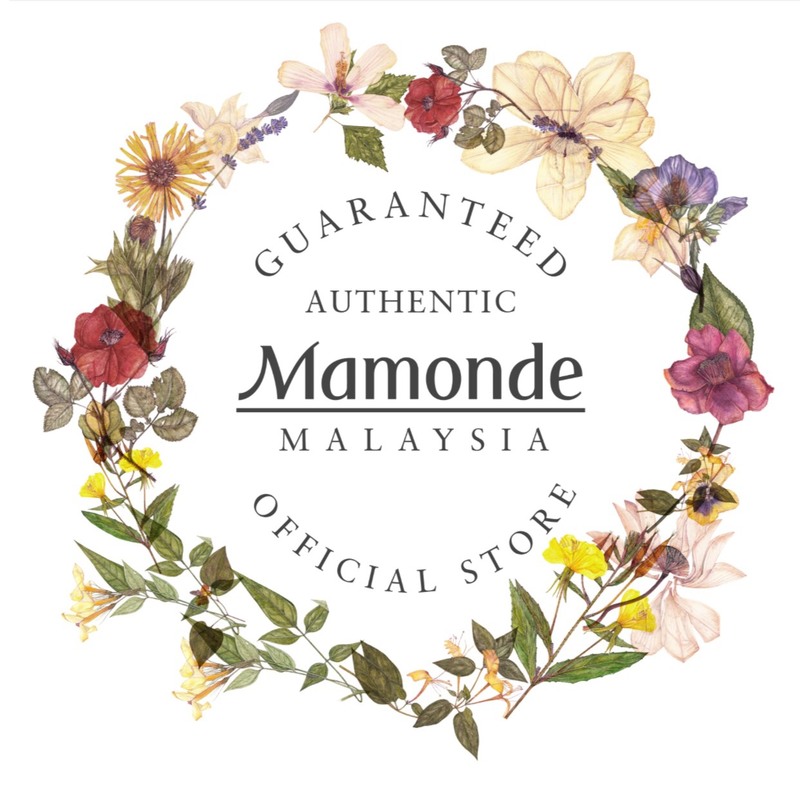 Thankfully, Mamonde has came up with a “Guaranteed Authentic Mamonde Malaysia Official Store” logo on their products listing. Shoppers on 11st street are advised to look out for deals by Mamonde Malaysia to enjoy not only the convenience of online shopping but also the value purchases, quality assurance, exclusive gifts and workshop opportunities.